(EN) Tbilisi Photo Festival first launched in 2010, spearheading the work of many young photographers little known outside of Georgia. 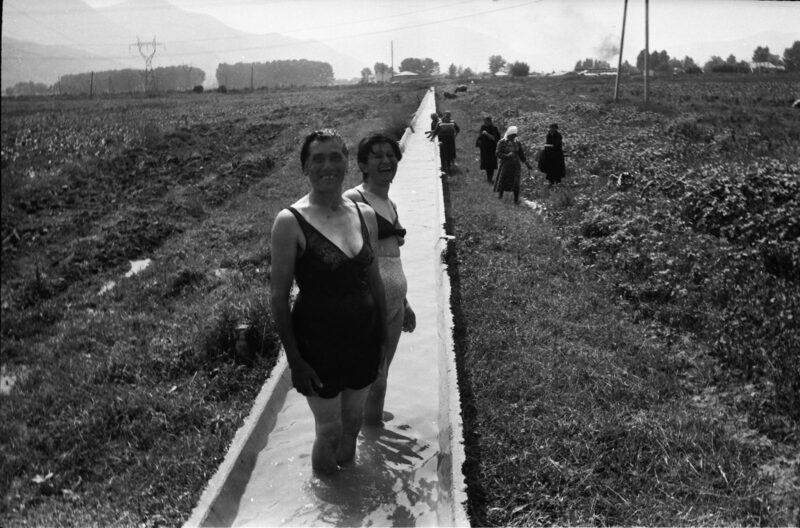 (EN) Eight editions later it has become not only the most important photo festival in the region but one of the major annual cultural events in the Caucasus. We teamed up with its co-founder and director, Nestan Nijaradze, to bring you some of the best known names and emerging talents from the country’s burgeoning photography scene. This piece is co-published from our friends at the Calvert Journal. Find more stories about the often overlooked and underreported cultural happenings in the New East—stories from contemporary post-soviet Eastern Europe. See more of this story on their site here. 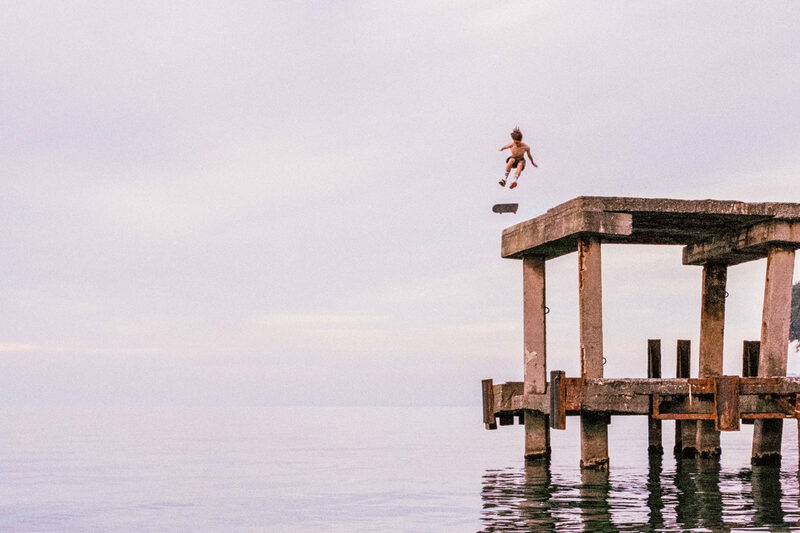 (EN) David Meskhi’s work revolves around stillness—the photographer captures quiet moments in the lives of Georgian youth—and movement, as reflected in “Higher,” a photo series focused on gymnasts. For Meskhi this brief moment of weightlessness, when the body is at its highest point in the air, is a break from reality. “Whenever humanity seems condemned to weight, I think I should fly like Perseus into a different space—I have to change my approach and look at the world from a different perspective, with a different logic.” The photographer quotes Italo Calvino when talking about this series, but the words also ring true for Meskhi’s later work. In 2015 he co-directed an award-winning documentary on skaters, When Earth Seems to Be Light, with Salome Machaidze and Tamuna Karumidze. More than a just another skating documentary, Meskhi follows the skating scene as the city erupts in demonstrations against the conservative government in the lead-up to the 2013 Georgian election. 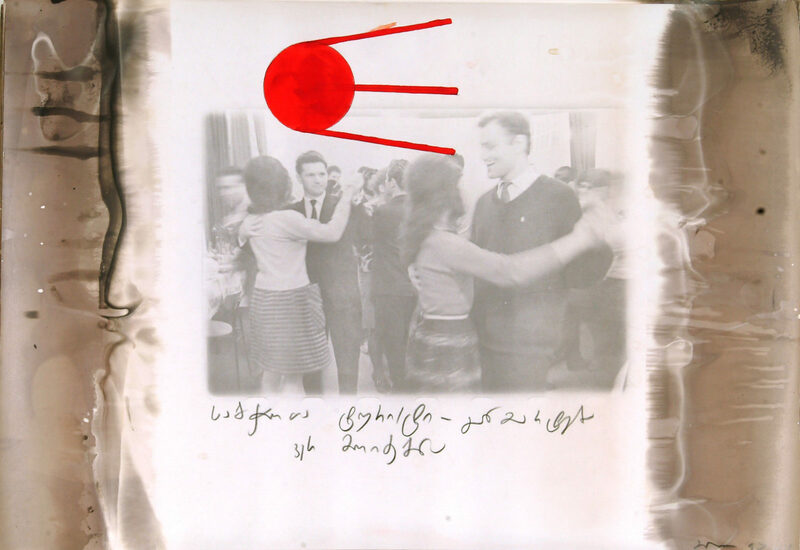 (EN) Beso Uznadze is a Tbilisi-born photographer based in London. 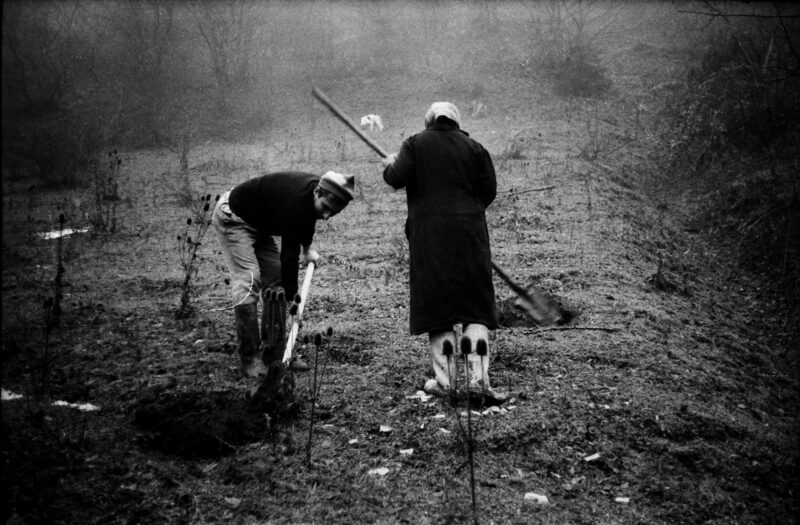 Upon graduating from the London College of Communication with a post-graduate diploma in photojournalism, Uznadze started working on long term projects revolving around Georgia and England—mostly photographing his friends and family in London and Tbilisi. Over the years, Uznadze has accumulated several awards for his work and his images have been shown at the National Portrait Gallery in 2004, 2008 and 2010. 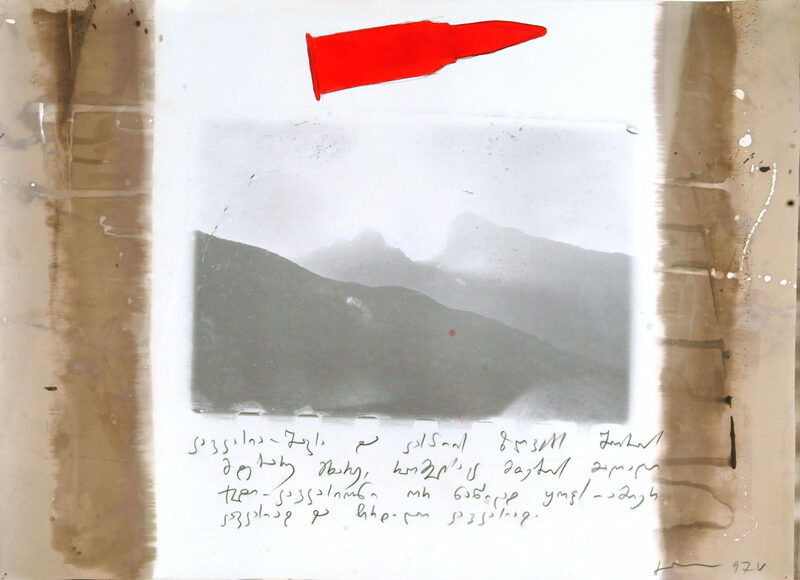 (EN) Natela Grigalashvili is an outstanding figure of the new wave of Georgian photography since the turn of the millennium. “Village of the Mice” is a personal project that Grigalashvili has been working on for more than 20 years. 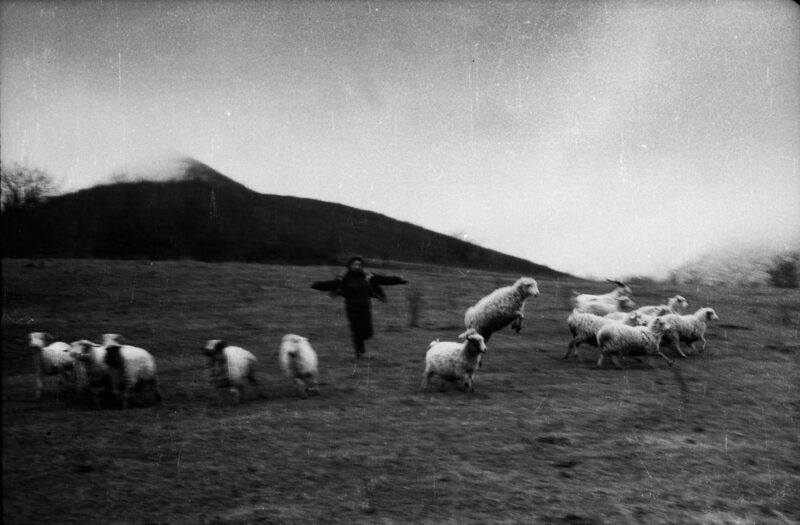 The series is taken in her native village, Tagveti, in central Georgia. Grigalashvili frequently visited the village during her time studying and working in the capital. Photography became a way for her to keep a vivid connection with the “universe” of her village. “Village of the Mice” is also a ‘visual pastoral,’ a timeless story of a return to one’s roots and escape from the violence of the modern changing world. (EN) Dina Oganova (aka DIKARKA) is a Georgian freelance documentary photographer based between Georgia, Ukraine and other ex-Soviet countries, working on long-term projects. 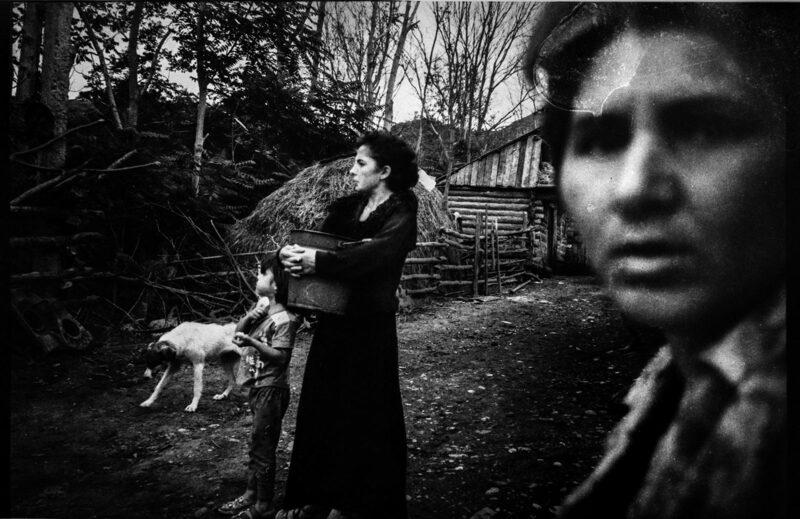 “My Place” is a vast portrait of the first generation in post-USSR, independent Georgia. Living through the economic and cultural changes that followed the destruction of the communist system, this is a generation that has had to find a way of breaking free from the dogmas of the Soviet era to establish its own place in the world. 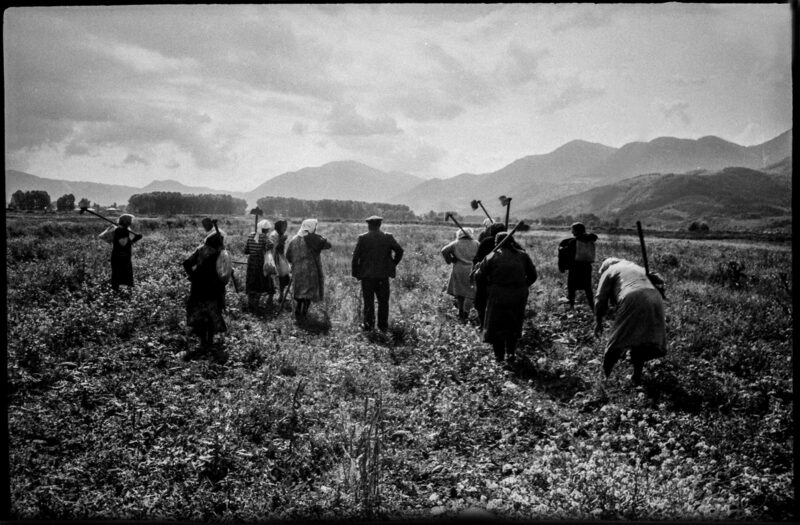 (EN) After the collapse of the USSR and the brutal political, economic and social changes that followed, a large number of Georgians were forced to leave their country to go abroad in search of employment. Since the early ’90s, a large number of women have abandoned their families for the USA, Russia, Europe or Turkey to work illegally and send money back home. “Four Rooms” by George Shengelia tells the story of Salome, Irina, Kathy, Khatuna, Dali, Nazi, Laly, Eka, Nino—nine Georgian women, all illegal workers living together in one apartment in Florence, Italy. Shengelia first moved to Florence in 2009, where he became interested in art and photography, and eventually studied photojournalism at the school of Marangoni in 2012. He moved back to Tbilisi after finishing Four Rooms, his first major project, a year later. (EN) Guram Tsibakhashvili is one of the central figures of the contemporary Georgian artistic scene. 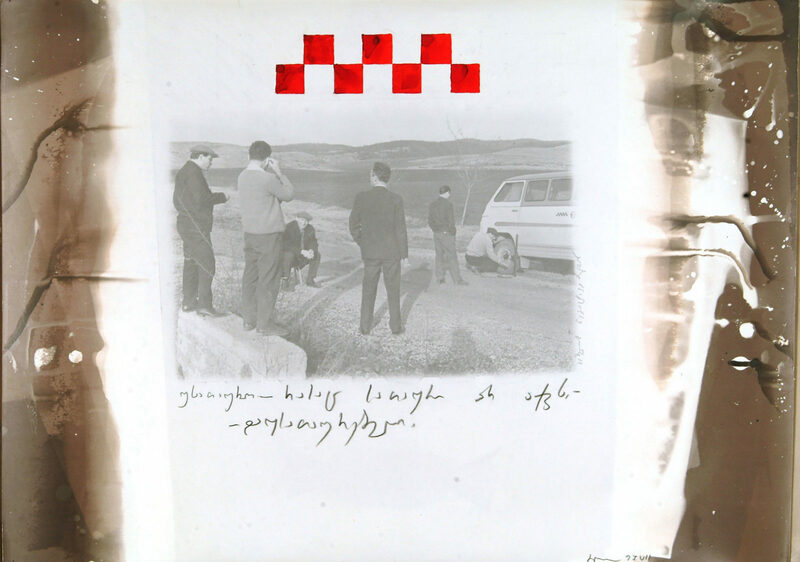 His contribution has been crucial to the development of the new wave of Georgian photography. Tsibakahshili’s work ranges from pure documentary to conceptual art, synthesising photography with text, drawings and other media. 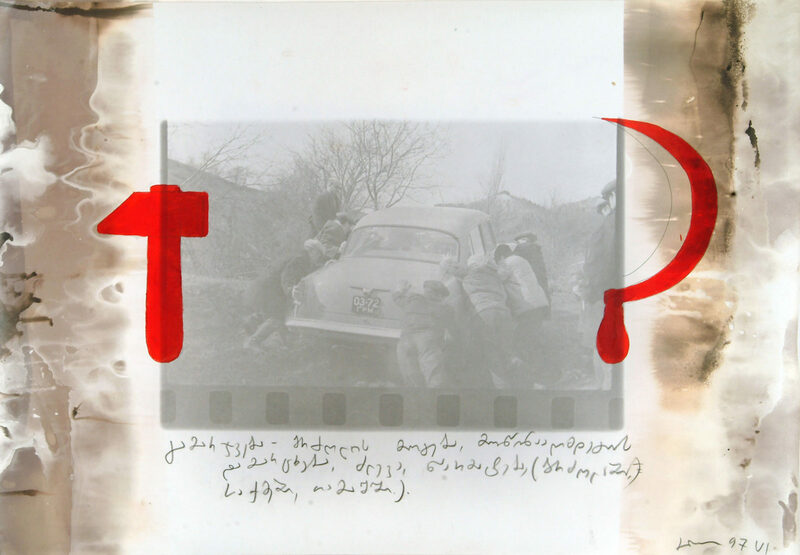 “Definitions,” a black-and-white photo series with handwritten text and painted details, implements red drawings as symbols of Georgia’s Soviet past. (EN) Return from the Prodigal Son is a series by young photographer Tinatin Kiguradze, who is mostly known for her conceptual photo projects. The project focuses on a community of migrants from African and Asian countries that settled in Georgia to find work or further their studies. 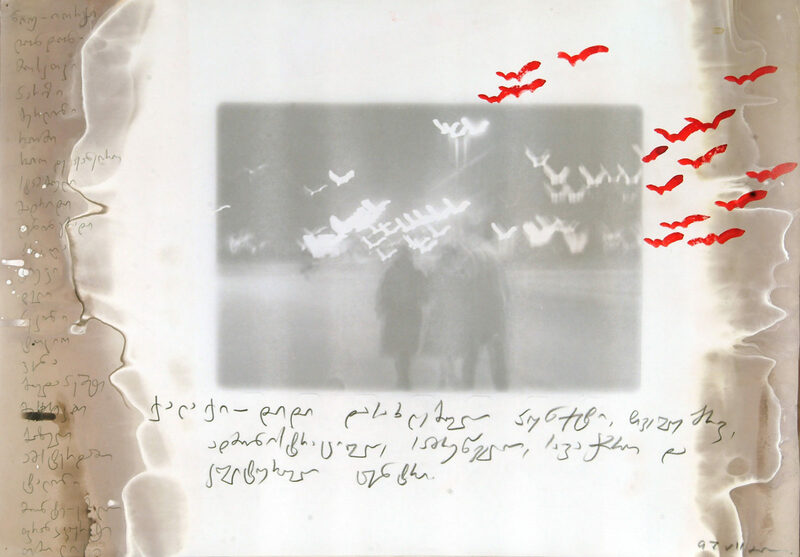 Kiguradze photographed the migrants and asked them to write small texts explaining their reasons for coming to Georgia. Kiguradze says she tries to analyze a paradox through her work: while a lot of Georgians are moving abroad to work illegally, at the same time the country is becoming a prime destination for those looking to settle there from elsewhere. (EN) have a look at the Georgian Supra Feast we held in the FvF Friends Space—and learn a bit about Georgian culture, including some traditional recipes you can make at home. Also check out the Tbilisi Special Report in The Calvert Journal.